(nee Dwyer) beloved wife of John Mendel, loving mother of Julie (Rob), Justin and Josh, grandmother of Elliott and Audrey, daughter of the late William and Irene Dwyer, sister of Sharon (Milt), Barb (Bob), Joe (her twin), Bill (Lynn), Steve, Kevin and the late Diane (Scott-still living), many nieces and nephews. 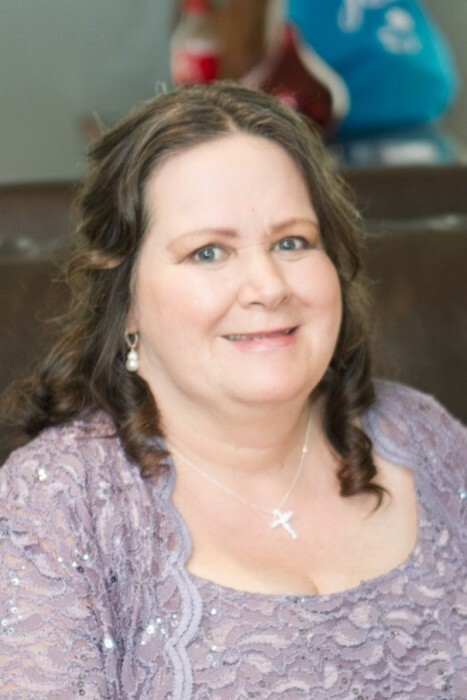 Passed away Saturday, January 19, 2019 age 57. Visitation Wednesday 11:30 AM until time of Mass at 12:30 PM at St. Ignatius Church 5222 North Bend Rd.